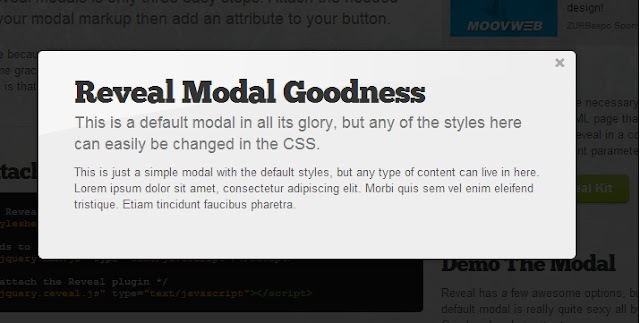 Here I will explain best jQuery popup window plugin examples or jQuery Modal popup window plugin examples. By using jQuery popup window plugins we can show alert, notice, errors with modal popups, modal windows and we can show content as overlay of website. In previous article I explained 8 jQuery Page Flip Book Effect Plugins, 5 jQuery Flip Effect Plugins, 8 jQuery Social Bookmark Plugin examples, 7 jQuery PDF Viewer Plugins, 11+ best jQuery Scroll to top plugins and many articles relating to jQuery Plugins, JQuery, Ajax, asp.net, SQL Server etc. 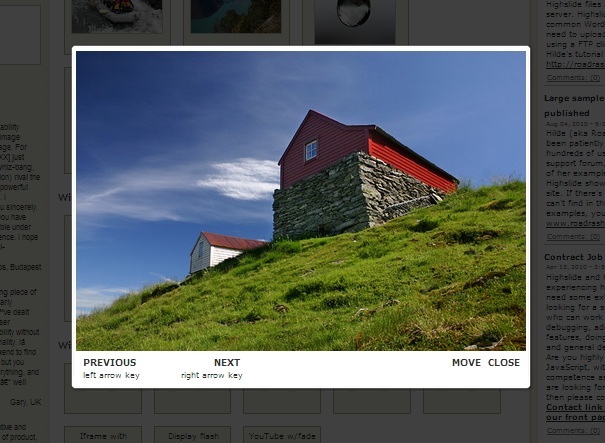 Now I will explain best jQuery popup window plugin examples. 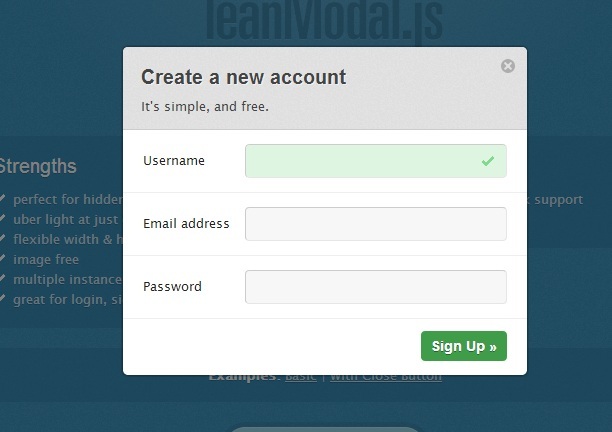 LeanModal JS is a perfect for hidden page content, light at just over 1kb (minified),flexible width & height, image free. Hello sir, can you teach how to use FEEDBACK SLIDER with jQuery for asp.net, with code. And also that how to add run time FILE UPLOAD control for adding multiple files. Please also notify me on pratik.soni10@gmail.com if you find the solution. When i clicked out side the popup also it is disappearing. When i clicked on specific position it need to be disappeared .